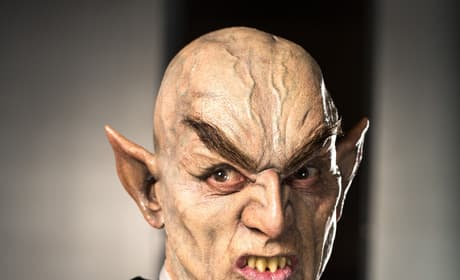 The vampire monster from the Goosebumps movie. R.L. Stine's monsters come to life in the film starring Jack Black. 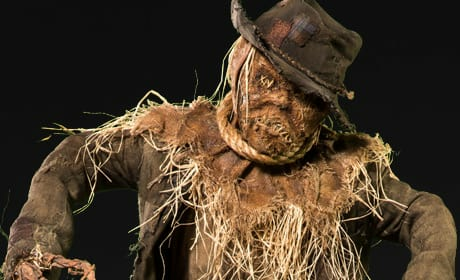 The Scarecrow monster from the Goosebumps movie. R.L. 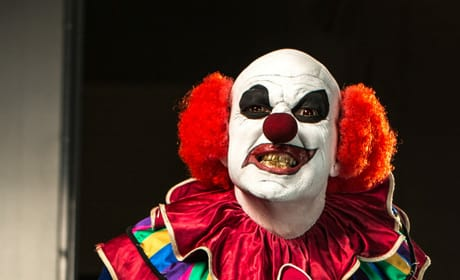 Stine's monsters come to life in the film starring Jack Black. 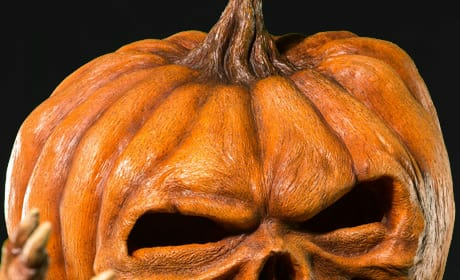 The pumpkin monster from the Goosebumps movie. R.L. Stine's monsters come to life in the film starring Jack Black. 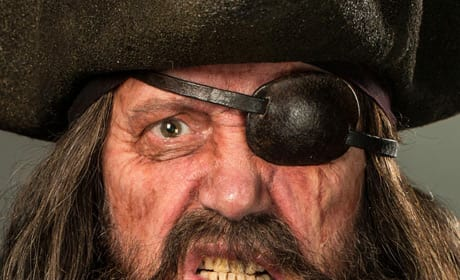 The pirate monster from the Goosebumps movie. R.L. 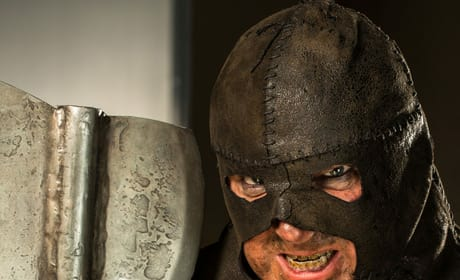 Stine's monsters come to life in the film starring Jack Black. 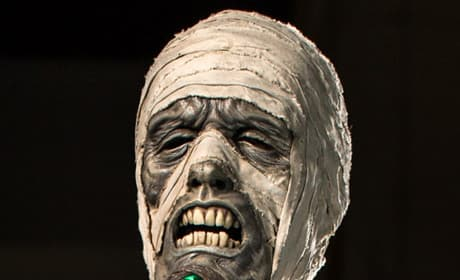 The Mummy monster from the Goosebumps movie. R.L. Stine's monsters come to life in the film starring Jack Black. 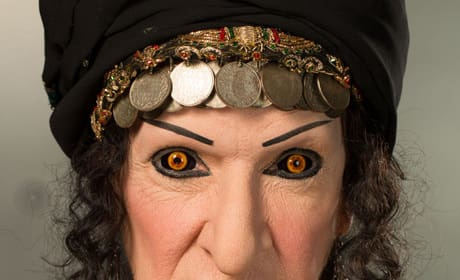 The Fortune Teller monster from the Goosebumps movie. R.L. Stine's monsters come to life in the film starring Jack Black. 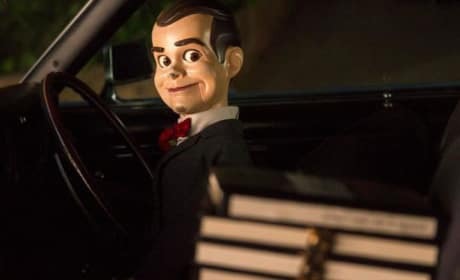 The Dummy strikes a pose in a monster photo from the Goosebumps movie. R.L. Stine's monsters come to life in the film starring Jack Black. 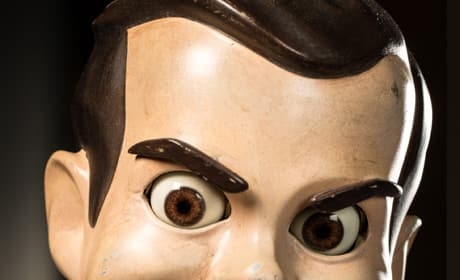 The dummy monster from the Goosebumps movie. R.L. Stine's monsters come to life in the film starring Jack Black. 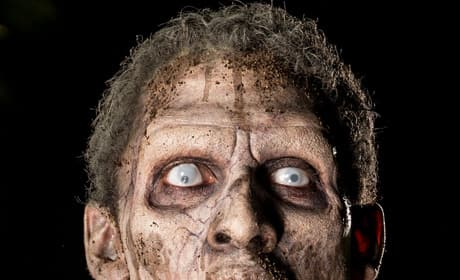 The Axeman monster from the Goosebumps movie. R.L. Stine's monsters come to life in the film starring Jack Black. 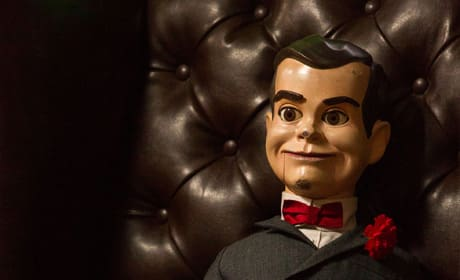 A Marionette from Goosebumps. Kinda spooky, and we're guessing it'll spook star Jack Black.